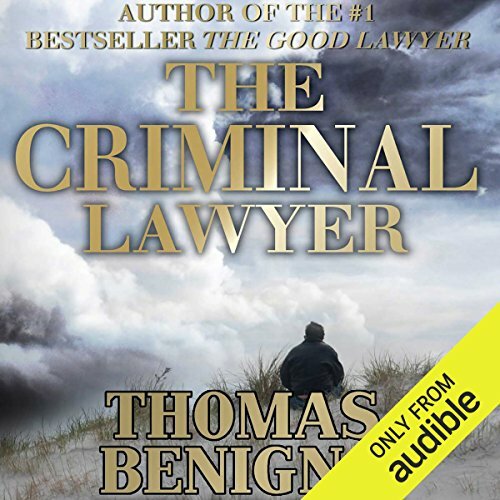 Showing results by narrator "Dan Triandiflou"
A serial killer is littering the South Shore beach of Long Island - the bones of his victims stuffed into burlap bags. 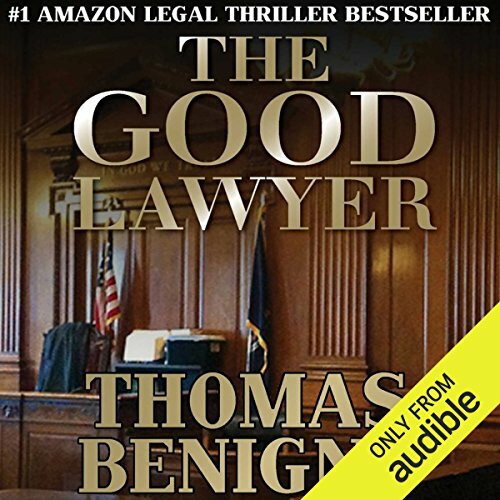 Nick Mannino, The Good Lawyer, is living off the ill-gotten gains of his deceased mobster uncle, when, without warning, a brutal serial killer turns on him, and worse, his family. 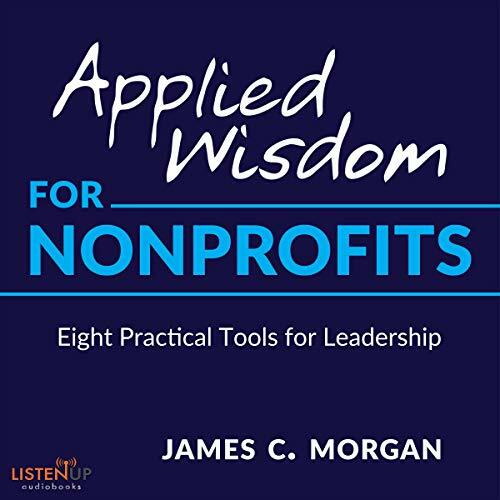 Applied Wisdom for Nonprofits: Eight Practical Tools for Leadership is a compact and lively handbook for anyone who works in a nonprofit organization. Jim Morgan believes that whatever your job title, you can improve your management skills with understanding and practice. 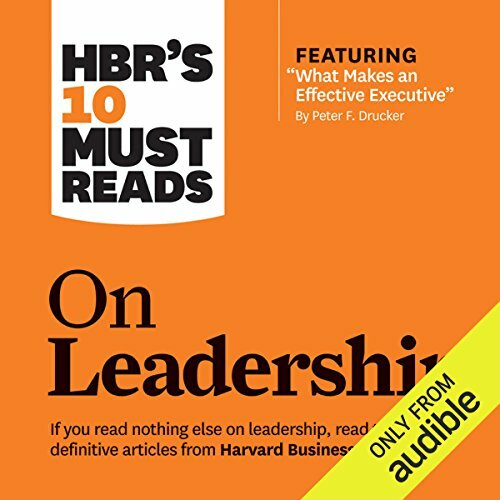 He shares his proven insights into management through easy-to-remember maxims called "Morganisms", designed to allow individuals or teams to think about - and then apply - management principles to complex, real-life situations. Success in business demands the effective management of people. 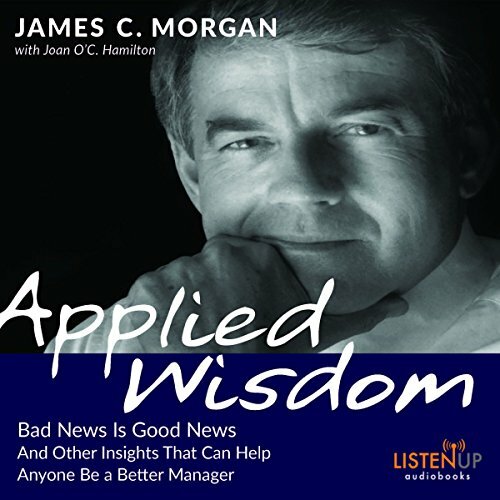 James C. Morgan, who for nearly three decades led the high-tech powerhouse Applied Materials to both financial success and to the designation as one of America's most admired companies and best places to work, provides a simple, straightforward set of principles and tips that he says can help anyone be a better manager. 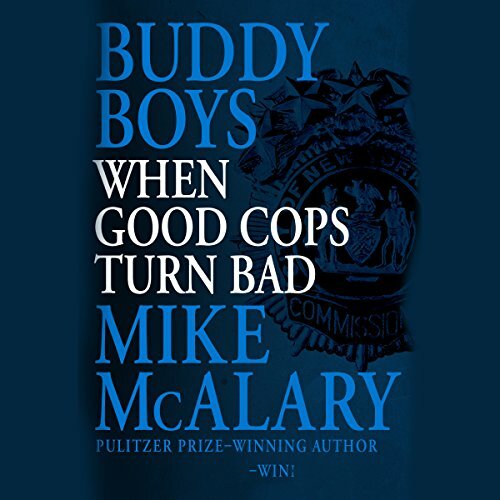 Rich in stories and practical examples, it's a must-listen for those seeking a timeless and proven management manual. Missionary. Radical. Hippy. Revolutionary. Red Mayor. Pragmatist. Socialist. 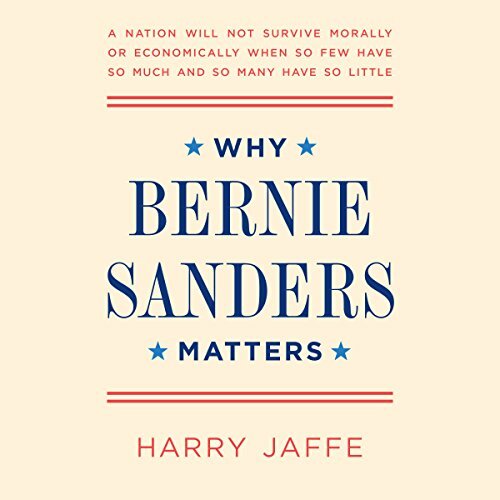 Hot from the campaign trail, a vivid new biography that goes inside Bernie Sanders's contradictions, his unusual life, and his electrifying quest to make the American dream a reality for all. 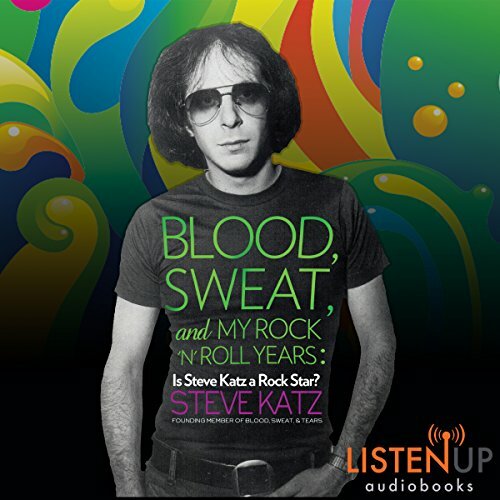 On paper Steve Katz's career rivals anyone's except the 1960s' and '70s' biggest stars: the Monterey Pop Festival with the legendary Blues Project; Woodstock with Blood, Sweat & Tears; and even producing rock's most celebrated speed addict, Lou Reed. There were world tours, and his résumé screams "Hall of Fame" - it won't be long before BS&T are on that ballot.